Every Red Valve Elastomer Sleeve, Pinch Valve, Check Valve, Knife Gate Valve, Pressure Sensor and Reflex Expansion Joint is backed by our years of experience and dedication to innovative design, high engineering standards and skillful manufacturing. 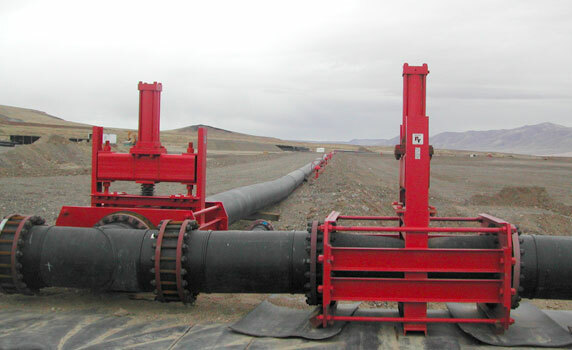 Our valves are designed to handle the toughest flow problems in municipal and industrial applications. 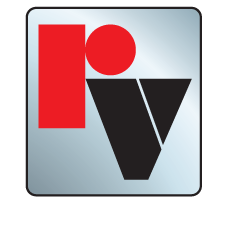 Red Valve offers a worldwide engineering, sales and customer service network to help you select the best valve choice for your toughest application. To learn more about the many industries that Red Valve serves, simply click on any of the links below or use the drop down menu from the industries tab at the top of the page.